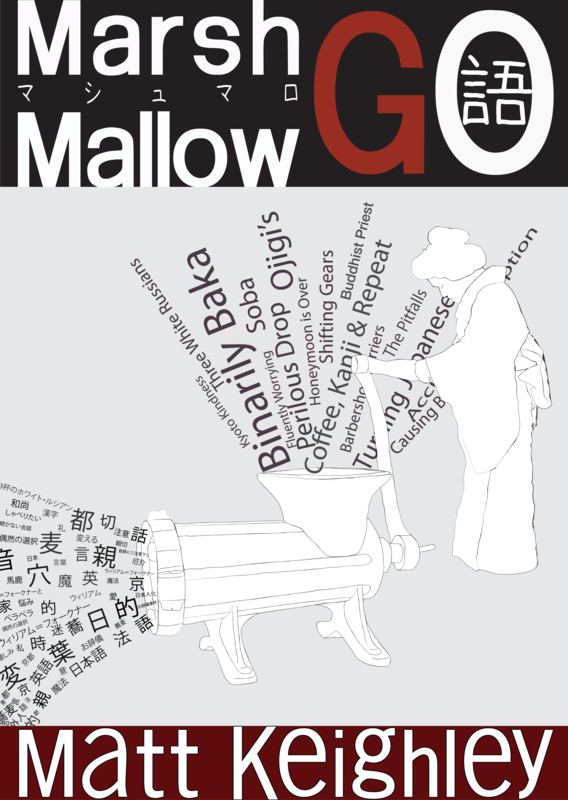 This entry was posted in Japan and tagged e-book, learning japanese, Marshmallow-go. Bookmark the permalink. Wrong D, oh so wrong! If you’ve already read the blog you’ll simply be more familiar with some of the topics. There’s still loads of new stuff! So on the subject of whether it’s a sociolect or an idiolect, I guess that means it’s an idiolect until I have kids at which point, should I educate them poorly enough, it’d become a sociolect? I don’t need to spoil my students Japanese, like all good teenagers they’re already mangling it in fantastic ways! My favourite by a mile, “mochi-course” a combination of the Japanese “mochiron” with it’s English meaning, “of course”. Of-ron it was amazing! god the list is endless. Nevermind that ojiisan, I find it hard enough!